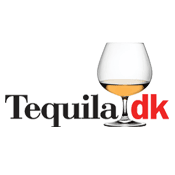 Tequila.dk is a small webshop specializing in quality tequila and mezcal for the danish market. 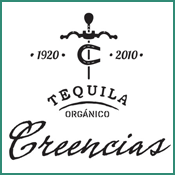 We have recently discovered a very nice tequila, “Tequila Grillos“. 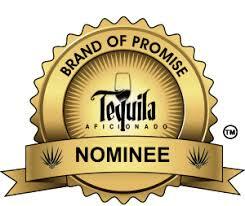 We had – in all honesty – not heard of it before, but found to our amazement that it was an incredibly nice tequila! 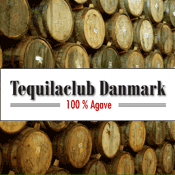 Appreciation of high quality tequila is still a new trend in Denmark, but we are willing to learn! We need to satisfy our curiosity! What is this brand, and who are the people behind it? 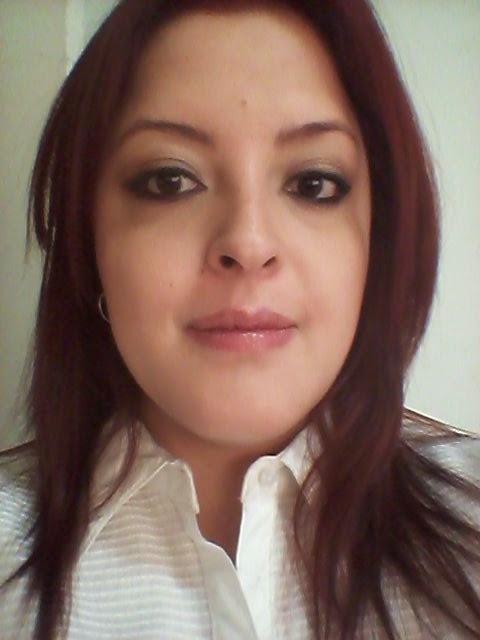 Fabiola Lopéz of Tequila Grillos is the person to contact! 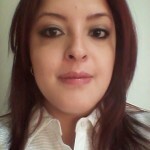 Q: Fabiola Lopez, who are you in relation to Tequila Grillos? 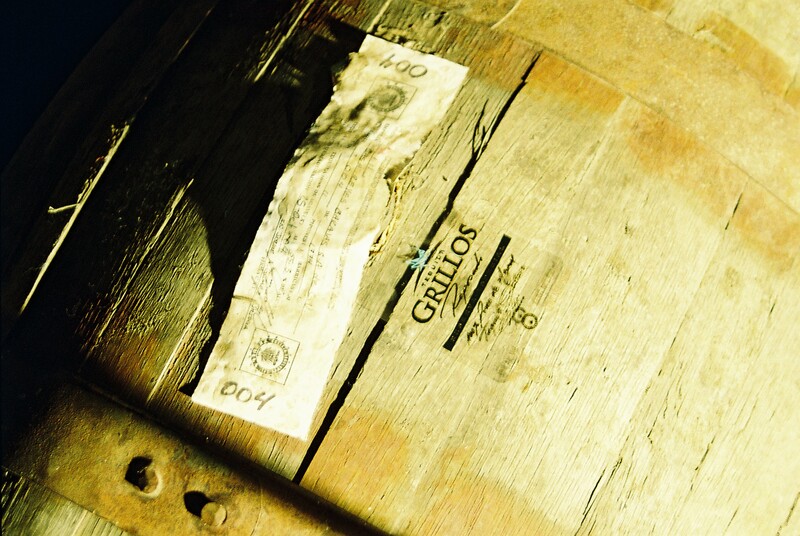 Q: Who are the persons behind Tequila Grillos? 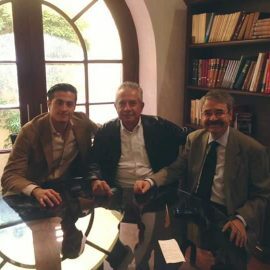 Behind Tequila Grillos there is a team of people, starting with the Founder, Mr. Antonio Suárez, as well as all the professionals needed to make Tequila Grillos the product it is. 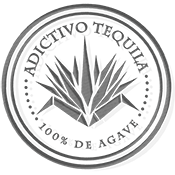 There are Jimadores (people specialized in the farming of agave), grinding specialists, baking, distillation, casking, bottling, distribution, diffusion and sales. Q: Do you own the brand? Yes, we are the owners of the brand. 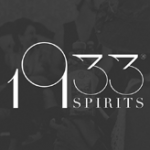 Q: How old is the brand? 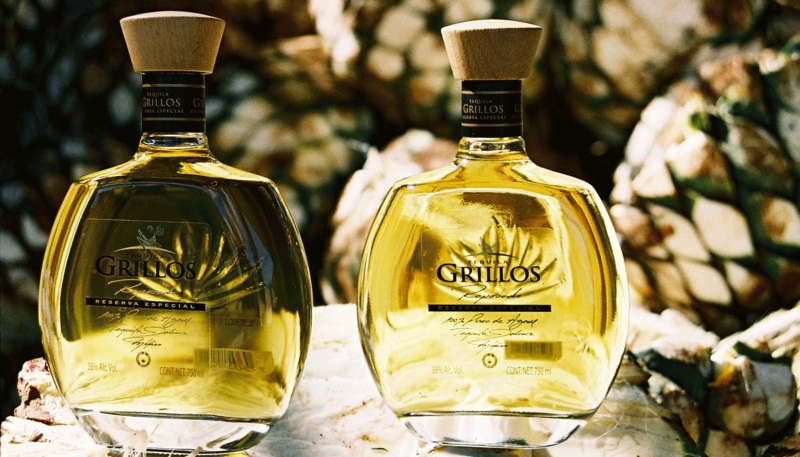 Q: What is the story behind Tequila Grillos? Who founded it ? 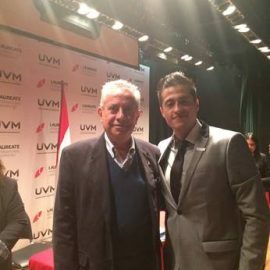 The founder of Tequila Grillos is the Engineer Antonio Suárez who, as a young man, attended a sports club along with a group of friends. The group strengthened its ties of friendship throughout the years and it was very common for them to celebrate each other’s birthday, weddings, baptisms, and even the anniversary of their friendship. 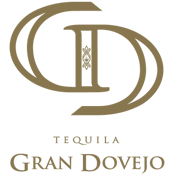 For one of the events, a member had the idea to get a new and different tequila for the celebration. 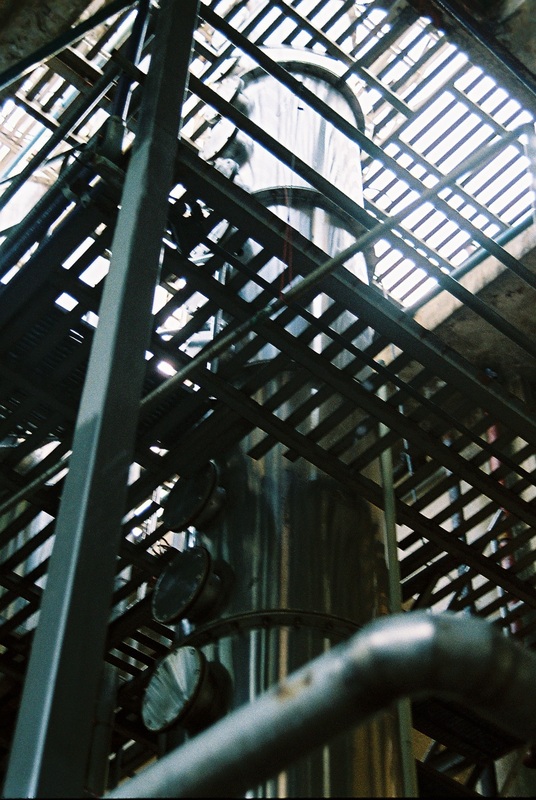 Thus, Engineer Suárez, who had planned a trip to the state of Jalisco (the most famous state for the production of tequila), took it upon himself to look for such a drink. 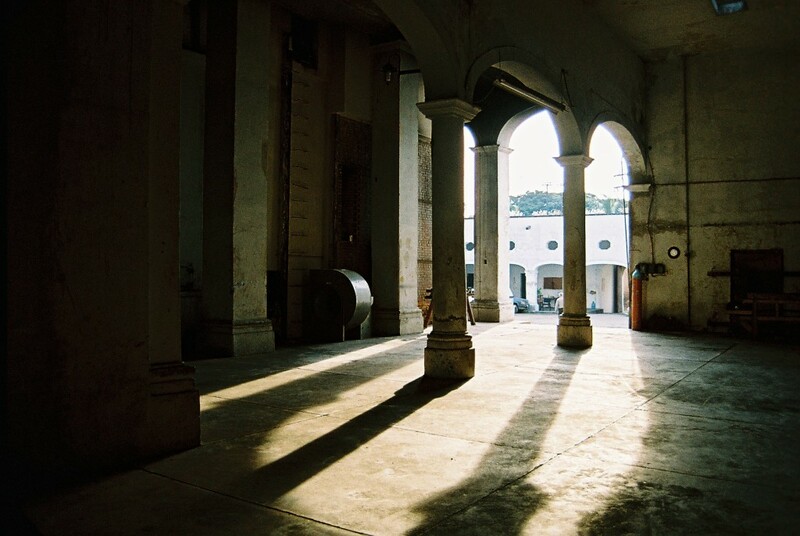 He stopped by many stores and distilleries until he got to Casa Reyes Barajas, known for being the second oldest tequila-producing house in Tequila, Jalisco. 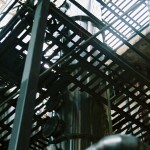 There, Engineer Suárez tried a completely handcrafted tequila that stood out from the rest due to its unique and palatable taste. 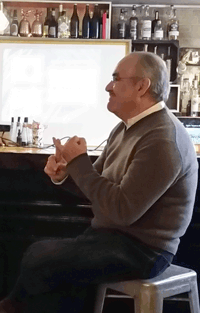 The beverage was a success in the events organized by the group of friends, its consumption became very solicited and as a result of the constant purchase, Engineer Suárez became friends with Mr Jesús Reyes, who was, back then, the owner of the distillery and with whom he formed a partnership to formalize the product that is now Tequila Grillos. 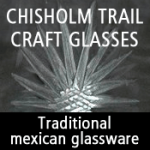 Q: What does the Grillos in Tequila Grillos mean? Actually “Grillo” (Spanish for grasshopper) has nothing to do with the animal, it turns out that among the group of friends there was one who everyone called “el Grillo”. In Mexico, it is common to give a nickname to others either as a result of a feature or because of an incident: the fatty, the skinny, the doc (after doctor), and in this case “El Grillo”, a noticeable member of the group, gave his name of “Los Grillos” to the group of friends and that’s why they decided to name their tequila “Grillos”. Q: What is the significanse of the grasshopper/cricket in your logo? It was just the graphic depiction given to the product to represent the name of the group of friends of Engineer Suárez. Q: Where is you main market? Is it Mexico or the US? In Europe. 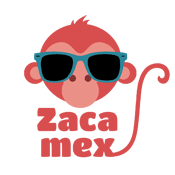 Mexico is a complex market due to the saturation of brands, but we keep a market share due to the mouth-to-mouth recommendation that our product has within our customers. 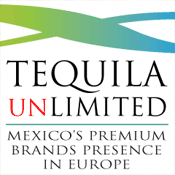 The United States is a platform for the Tequila, given that there are many consumers, but there’s always the challenge of renovation. Europe is a relatively new market, but consumers always look for quality products and that gives an incredible advantage. 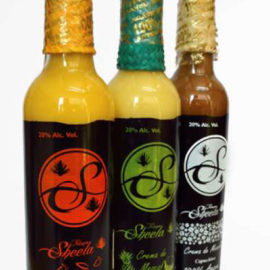 We have had a very good acceptance and received a lot of feedback from that market, which is why it is our priority. Q: Do you have any thoughts on what market segment you are adressing? Tequila Grillos is for people who know what they want. 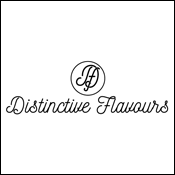 Consumers that look for quality an excellence, and that value the hard work behind the brands. 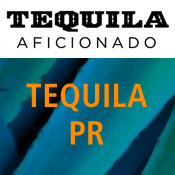 Q: I have noted that some tequila manufacturers are going to asian tasting competitions. 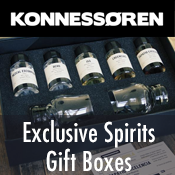 Has asia (japan, china korea) become real markets for tequila? In my opinion, the market is starting to open. Competitions, although a small star in the history of products, are also a good way to publicise our brand, and if in Asia they are challenging the brands, it is because there’s interest. 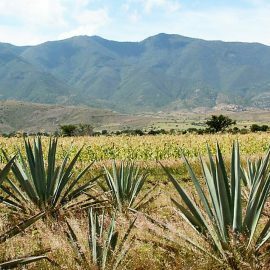 Maybe there is not a concrete market yet, but there are pioneer brands already paving the way for Tequila. 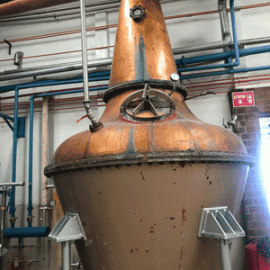 Q: How do you see the future of tequila? There seems to be a lot of worrying about sustainabilty these days. Is that a real concern? 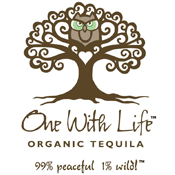 Tequila is an enterprise and it abides by local and world commercial systems. 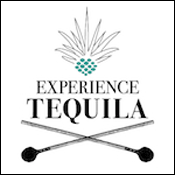 Everyone involved in the world of tequila faces the challenge of planning the necessary strategies to enter, stay in, and evolve within the market. Currently, technology offers several advantages to tackle these challenges, but as always, there are companies that stay behind or whose growth is limited. 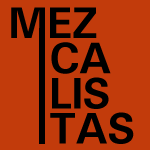 Q: How do you see the future for mezcal? 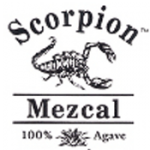 Is it possible to scale mezcal production and still keep the “soul” of mezcal? 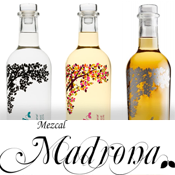 Mezcal, as all other alcoholic beverages, depends a lot on the emotions, culture and habits of the consumers. 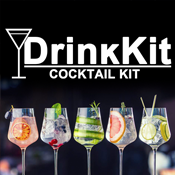 Every beverage has a boom across different markets and it’s important to know how to benefit from them. 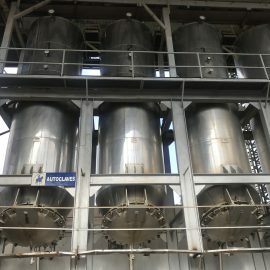 Mezcal has very good opportunities ahead, its boom has been developing for several years already and I think it can grow even more, it is just a matter of knowing and approaching the end customer. 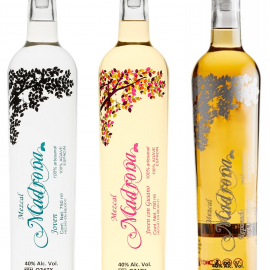 Every exported product needs to incorporate elements of the target market; those elements are subtle and foster the empathy of the consumer without compromising its essence. 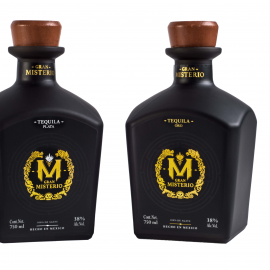 I think that the goal, not only of Mezcal, but also of tequila and any other products, is to “stay”, and that is only achieved when your product is good and flexible enough to become a part of your customers’ lives. 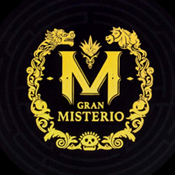 Tequila Gran Misterio – premium tequila coming up! 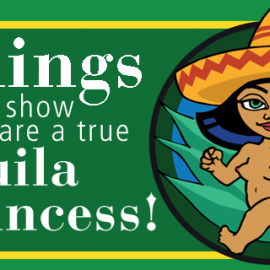 5 things that show you are a true Tequila Princess! 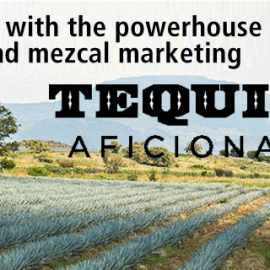 Thank you for your interest in TequilaList and all things tequila and mezcal. 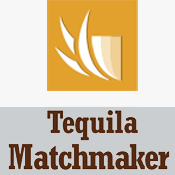 TequilaList is certainly not a big operation, but we strive to find good stories and interview interesting people.